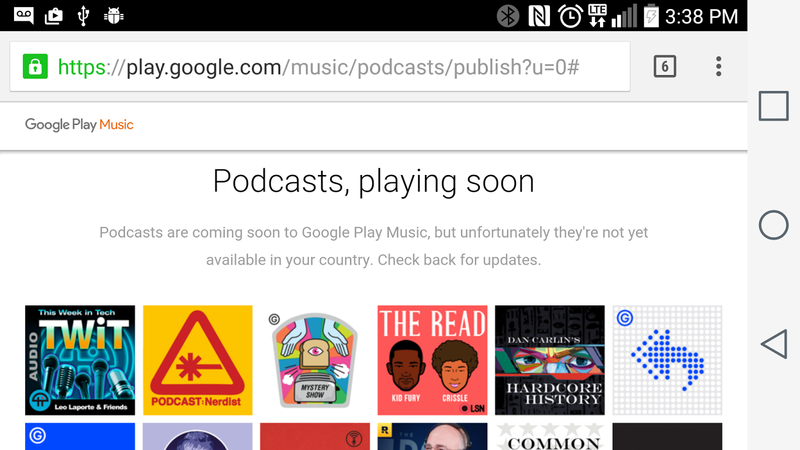 I'll admit, it's one thing I don't think I've ever really gotten into.. but everybody tells me I should: podcasts. Funny, how we here at the Coliseum house our own videocasts, yet I just haven't gotten into podcasts. But, there are lots who are. And those that do, LOVE THEM. Now this could be just that they're looking to build up their network of podcasters. 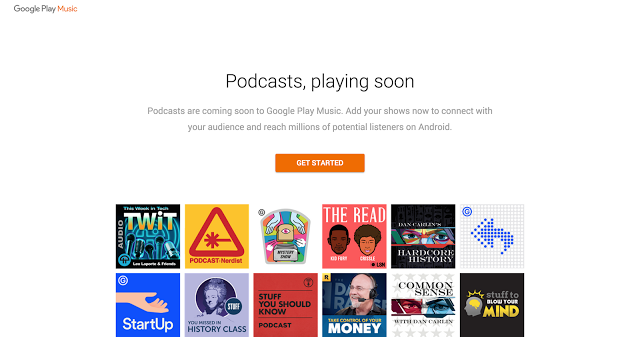 This could definitely be very good at getting me into the podcast realm... but also keeping those who do podcast in the 'Google fold' (I want to say there was a podcatching app very early on in 1.5/1.6 era that got turfed) and not have to go elsewhere, or install extra apps. What podcasts do you recommend?